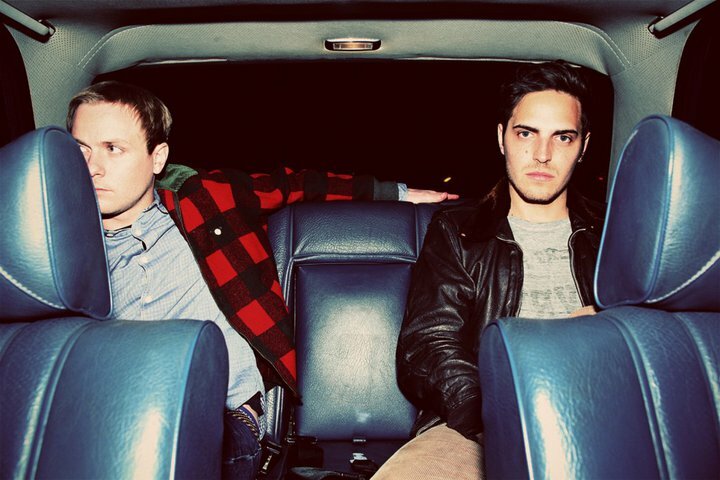 Los Angeles duo Classixx are back with a new single, “Holding On.” Appearing on their upcoming album, Hanging Gardens, the track is a springtime tease evoking beaches and sunshine. With glistening keys, funky basslines and a driving beat laced with tropical percussion, “Holding On” will come in handy when ushering in the change of seasons. For those shoveling themselves out of winter wonderlands: hold on. Spring is coming. 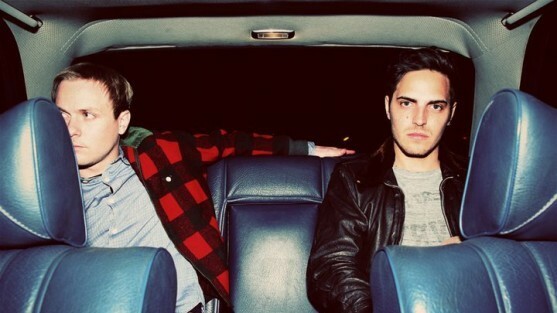 Classixx’s Hanging Gardens will come out May 14th via Innovative Leasure.